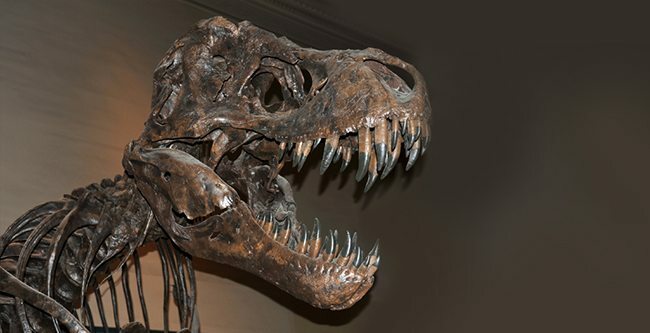 To the world’s surprise, dinosaur fossils have been found in the desert Kingdom of Saudi Arabia. An excavation team have reported the findings in the scientific journal PLOS One that was published earlier this week. The team working on this massive project included scientists from across the globe, including some from Saudi Arabia. Benjamin Kear from the Uppsala University in Sweden, Tom Rich from the Museum of Victoria in addition to other specialists from Monash University in Australia with the help from Saudi Geological Association, discovered the remains of more than one dinosaur, and for the first time in the Arabian Peninsula, the findings were large enough to identify. This discovery is a first for Saudi Arabia and it was made along the edge of the Red Sea in the north of the country. The findings were that of two different species of dinosaur, a part of the lower spine of a sauropod, which closely resembles a Brontosaurus and teeth from a more violent therapod, which is a relative of the Tyrannosaurus Rex. It is believed that the therapod species is an ancestor of the bird. The member of the sauropod species was believe to be a Titanosaur which was an exceptionally large 65 foot breed that was not carnivorous. Both of the remains show that these dinosaurs died approximately 72 million years ago at the end of what is known as the Cretaceous era. The asteroid that wiped out all dinosaurs appeared 7 million years after their death. The reason this finding is so remarkable is that prehistoric history is scarce in the region due to the geology of the area during that time. Majority of the Arabian Peninsula was submerged underwater and sedimentary rocks, where fossils are formed, are not found frequently. Although this is the first discovery of its kind in the Kingdom, scientists believe that more will follow shortly. The team have begun mapping the area in order to narrow down potential locations of more fossils.